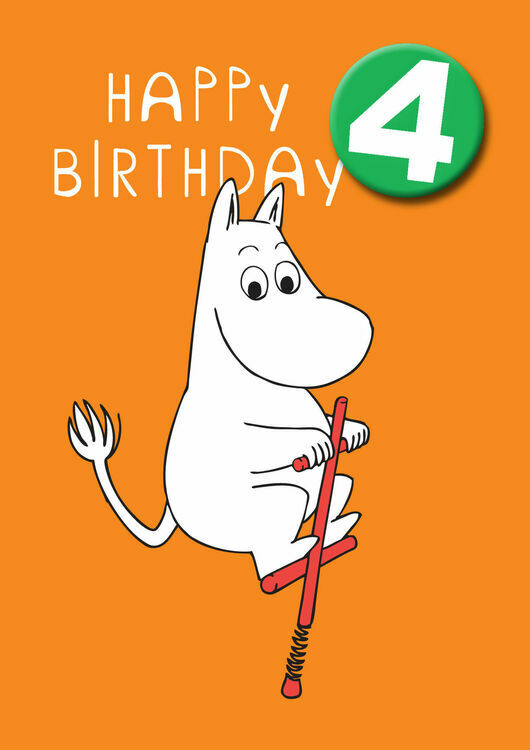 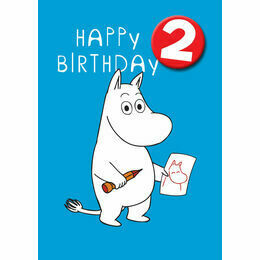 An energetic Moomintroll features on this bright orange Birthday card. 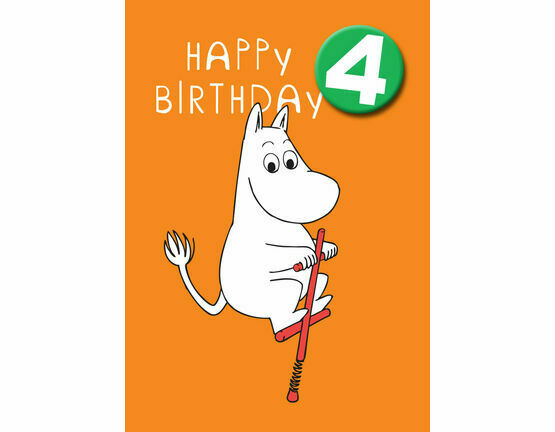 It comes with the essential '4' removable badge, ready to be worn on the day! 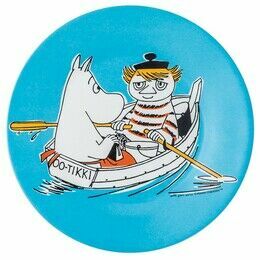 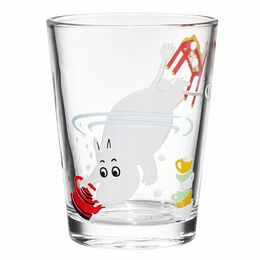 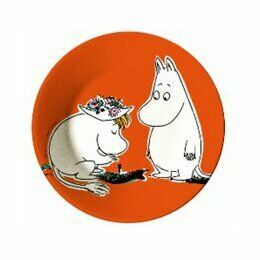 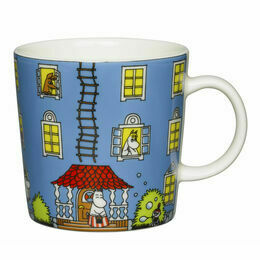 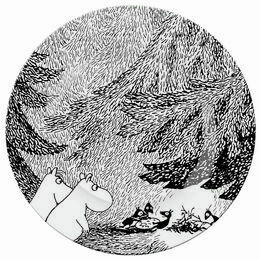 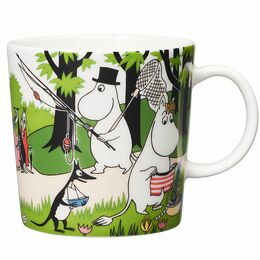 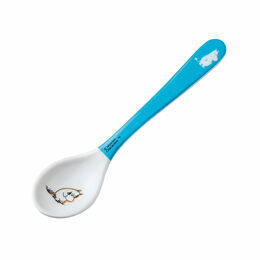 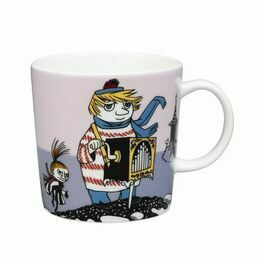 Ideal for all four year old Moomin fans - both girls and boys!